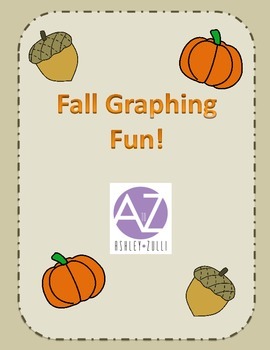 This is a simple bar graph activity featuring some seasonal graphics. 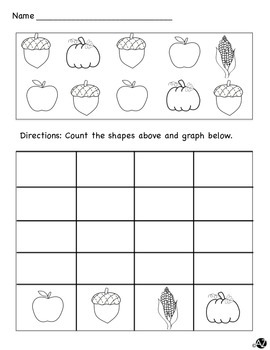 This is a great way to introduce graphing to your younger students. I typically have the students color the matching photos at the top then graph each one. This makes a great center activity too!